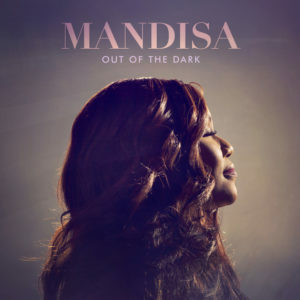 Contemporary Christian singer Mandisa has released the latest single from her album, “Out of the Dark.” Titled “Good News,” the song was birthed from Mandisa’s experience of sharing with the world the acceptance of Jesus Christ by her brother John as the latter’s personal Lord and Saviour. The joy experienced by Mandisa is captured well in this ebullient praise party jam, written by the singer with AJ Prius and Matthew West. One of the outstanding tracks off Mandisa’s latest release, “Good News” bodes well for another Top 10 hit for the former American Idol alum.